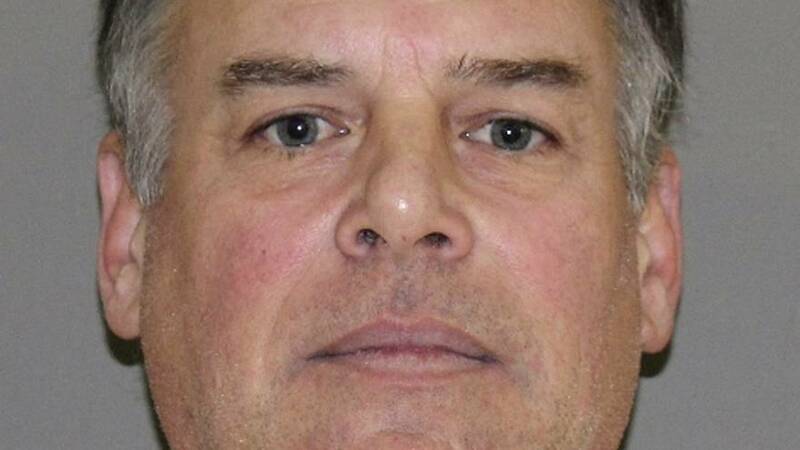 A former longtime Major League Baseball pitcher was arrested on a charge of continuous sexual abuse of a child under the age of 14, authorities said. The abuse allegedly occurred between 2004 and 2006, according to NBC 5 in Dallas-Fort Worth. 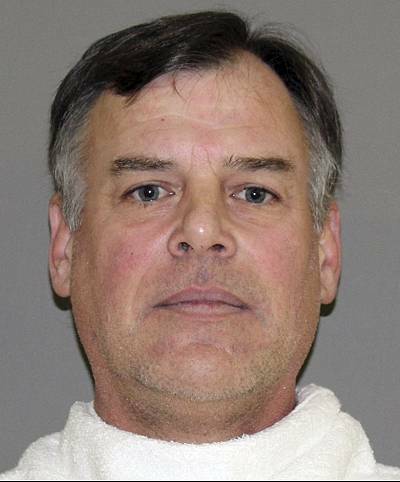 John Wetteland, 52, was arrested in Texas on Monday and released on a $25,000 bond, according to Denton County jail records. Police in Bartonville, located about an hour outside of Dallas, issued an arrest warrant for Wetteland after investigating a tip they received on Jan. 9 from the Texas Department of Family and Protective Services, police said in a press release. Wetteland played 12 seasons in Major League Baseball, with the Los Angeles Dodgers, Montreal Expos, New York Yankees and Texas Rangers. A probable-cause affidavit filed on Tuesday alleges that he committed three separate assaults between October 2004 and October 2006, according to NBC5 in Dallas-Fort Worth.The victim was allegedly 4 years old when the assault began, according to NBC5. NBC News was unable to reach Wetteland. It is unclear if he has a lawyer. Wetteland is best known for his time with the Yankees. He was the 1996 World Series MVP, recording four saves in that year's Fall Classic. Wetteland did not immediately respond to request for comment from NBC News.